But now more than ever, there are several reasons to be skeptical of the device. In particular, Anonabox is indulging in some revisionist history on how the original campaign crashed and burned. 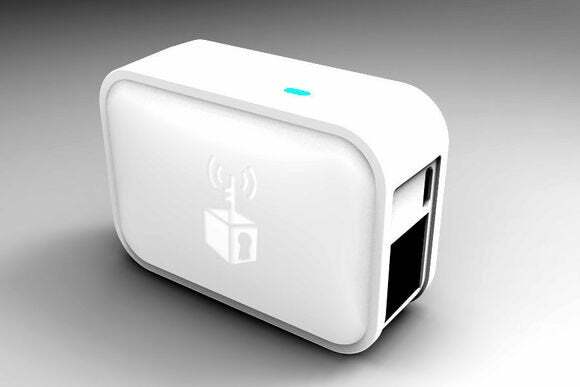 Anonabox supposedly works by plugging into any home router and connecting to devices on the network over Wi-Fi or Ethernet. The box then routes all traffic over the Tor network, effectively rendering all Internet activity anonymous. The device originally raised close to $600,000 on Kickstarter, but the campaign was suspended when people started raising questions about the product. 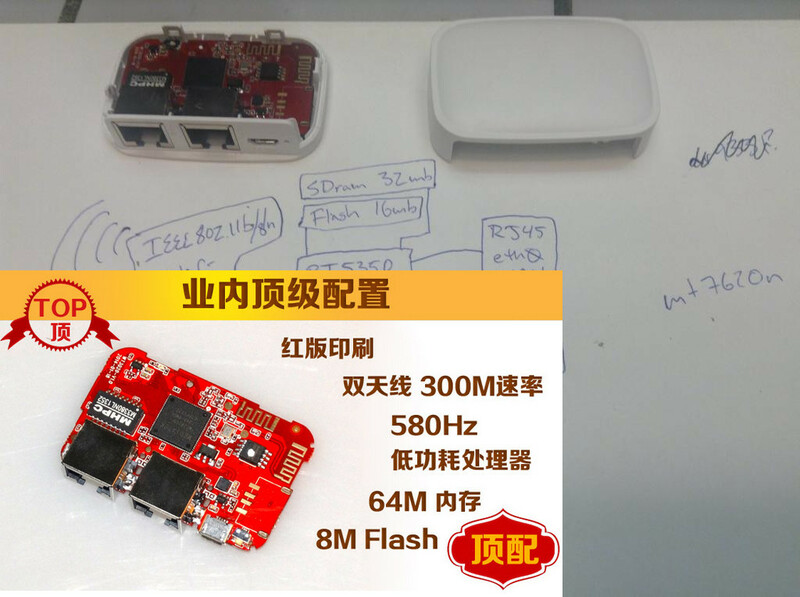 While Anonabox claimed to be using custom hardware, numerous backers and Reddit commenters pointed out that the device looked identical to an off-the-rack router from China. Other commenters discovered problems with the open-source software running on the device, and were generally concerned with the lack of candor from August Germar, the head of the project. Kickstarter shut down the project for violating its policies against misleading and inaccurate information. The new Indiegogo campaign claims that Anonabox wasn't a finished product when it launched on Kickstarter, but was instead just a “plain vanilla proof of concept” on which developers could work and provide feedback. “Our primary goal was to attract attention from developers who wanted to polish the code and bring a device like this to people who needed it, and maybe even have some fun along the way,” Germar wrote. If Anonabox was merely a work in progress, you won't find any mention of it in the original Kickstarter pitch. The word “developers” is only mentioned once in the entire pitch, in a section about how they could modify the code to create their own uses for Anonabox. In fact, the “risks and challenges” section of Anonabox's Kickstarter page says that it's “a fully functional product ready for large batch production,” with contingency plans and backup vendors in place to meet high demand. And while the original campaign set a modest fundraising goal of $7,500, it didn't place any limits on pre-orders or discourage average users from getting on board. Quite the opposite, as it included some high-minded talk about helping protesters and journalists by keeping their activity private. The new campaign promises a custom circuit board and “redesigned” outer case (never mind that the first case wasn't an original design), but now we fall into the typical crowdfunding trap of promising things that don't yet exist. Anonabox is only showing 3D renders of the new case design, and it hasn't shown the new circuit board at all. Anonabox could have good intentions, and it may even come up with a useful product, but its second attempt at crowdfunding doesn't instill much confidence. Users who want to anonymize their activity should either wait until Anonabox actually ships and is proven to work, or look to alternatives such as Torouter or Onion Pi.